After producing and executive producing tons of projects I'm finally creating my own! By donating to this project not only will you be contributing to art being made but you will also be paying artist for their hard work. 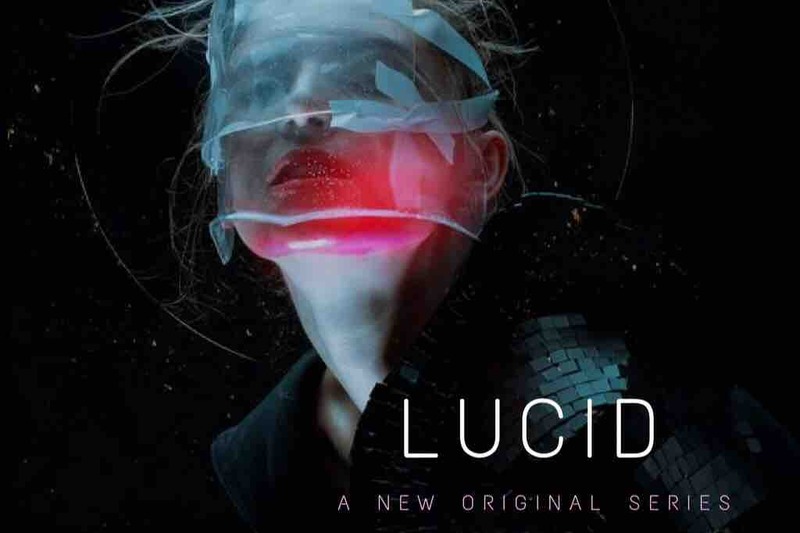 The funds raised will be used to pay the Cinematographer, Costume Designer, Gaffer, Composer, VR glasses designed exclusively for LUCID, Make-up Designer and so much more. The series will explore topical issues such as sexual assault, addiction, and therapy within the post apocalyptic world and in Virtual Reality. As Charlie becomes addicted to the way she feels in VR she becomes less attached to the real world her friends are desperately fighting to bring her back to. Will her friends save her before it's too late? Help me fund this project and you'll find out! I am an award nominated filmmaker, director, producer and actress. I produced and directed ALMOST MAINE at The Shell Theater and produced SWINGTIME CANTEEN (Off Broadway) at Cherry Lane Theatre. I produced and directed the award nominated short THE WISHING TREE, and assistant directed the short ANATOMY OF AN ORCHID, premiering in festivals this spring! Last fall I produced and cast the proof of concept for ASTRAL, which was just greenlit by Adaptive Studios, and Sundance Lab Finalist FLAT EARTH with award winning director Sonja O'Hara. I am currently executive producing an Untitled Project with Sonja O'Hara and BELOW THE BELT with Mark St. Cyr as well as LUCID this summer. For more information about me check out my website!